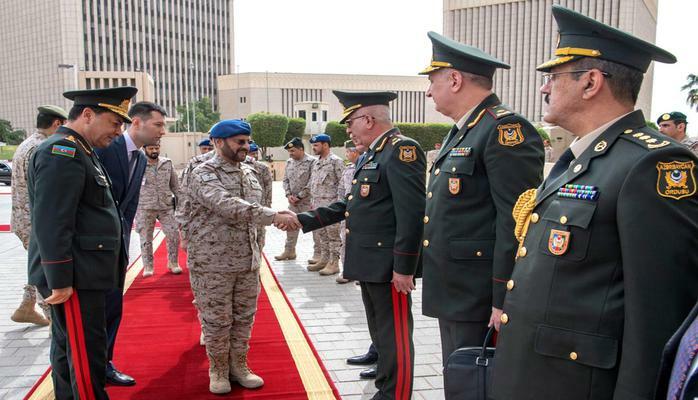 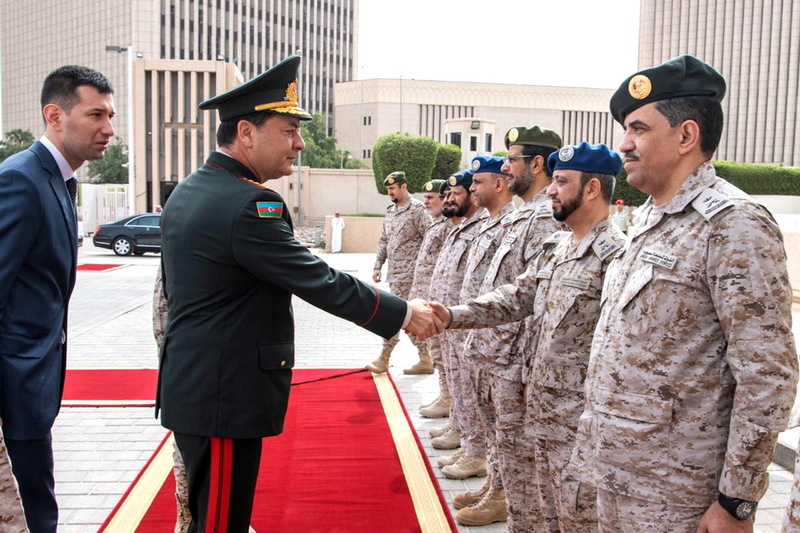 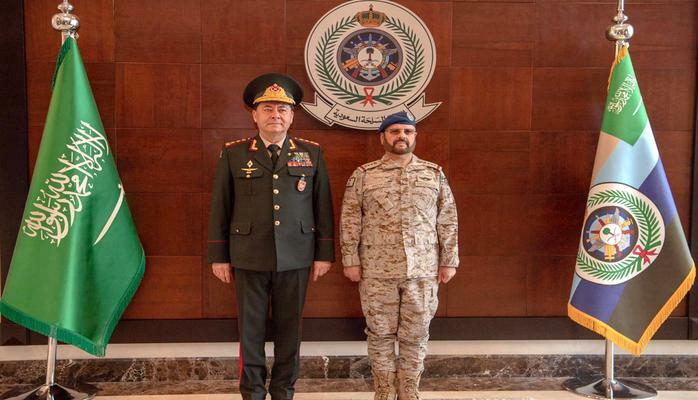 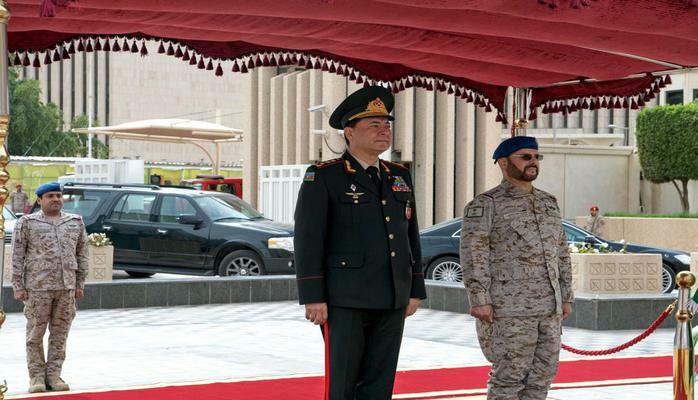 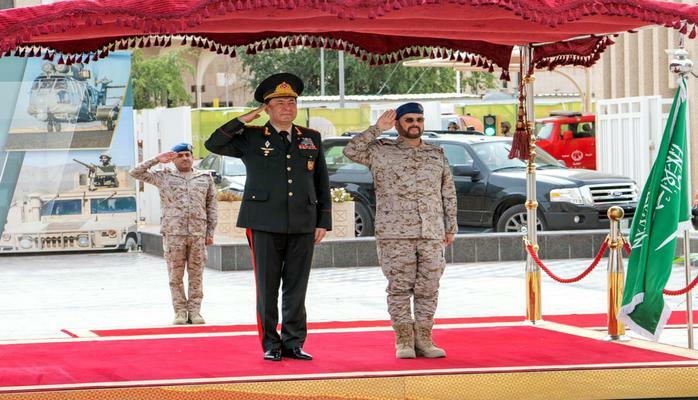 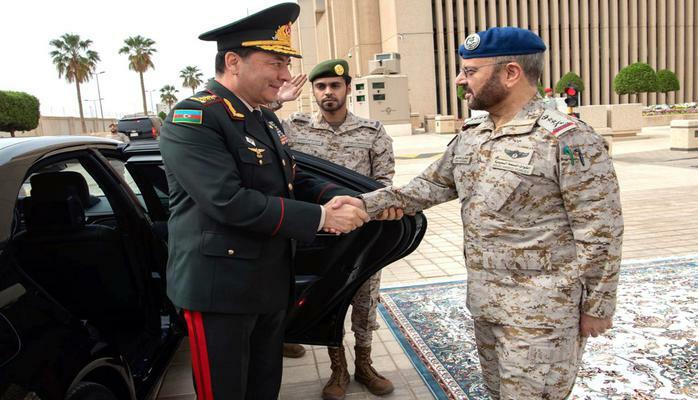 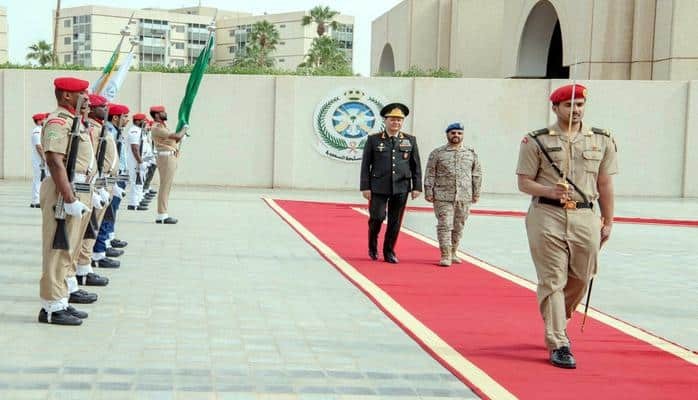 The First Deputy Minister of Defense of the Republic of Azerbaijan - Chief of the General Staff of the Armed Forces Colonel General Najmeddin Sadikov, who is on an official visit to Saudi Arabia, has met with the Chief of the General Staff of the Armed Forces of this country General Fayyad bin Hamed Al Rwaili. 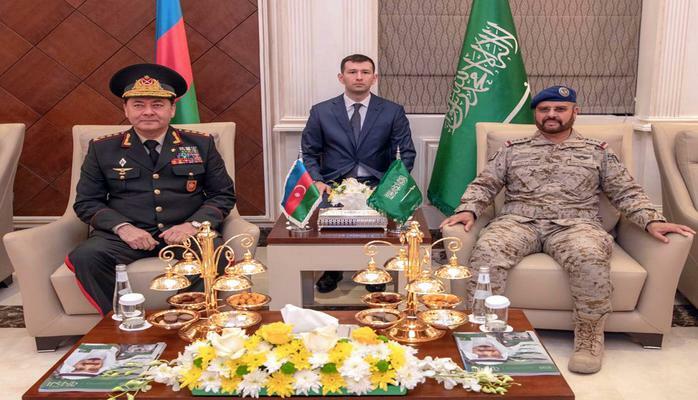 During the meeting, prospects for the development of relations between the armies of the two countries, issues of cooperation in the military, military-technical and military-educational spheres were discussed, as well as the “Agreement on cooperation in the military field between the Government of the Republic of Azerbaijan and the Government of the Kingdom of Saudi Arabia” was signed. 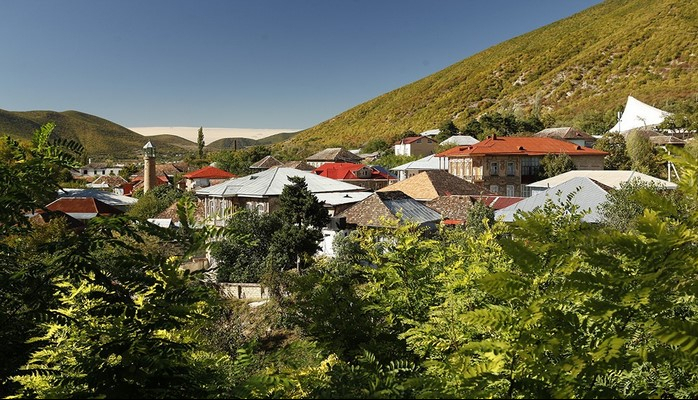 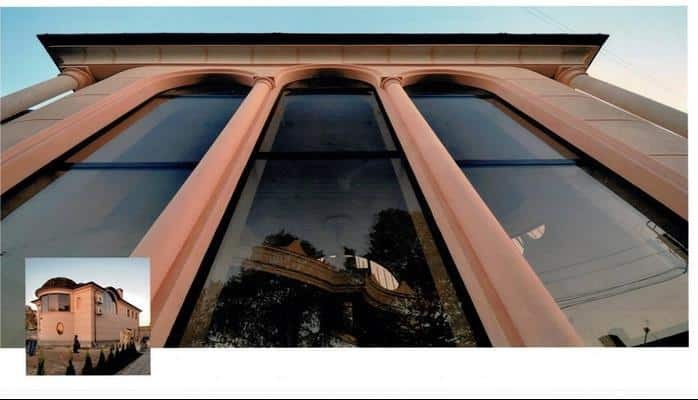 City with ancient origins. 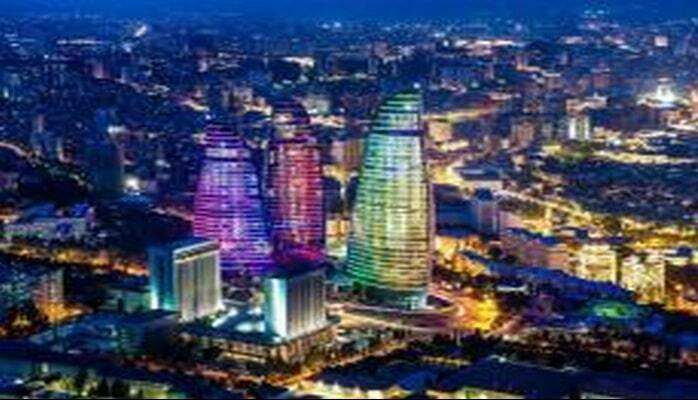 How old is Baku?